Record and convert Flash SWF videos to AVI, MP4, WMV, 3GP and other video file formats for iPod, PSP, cell phones, DVD players and other portable devices. Play Flash movies without Flash player needed. With Flash to Video Converter, you can easily turn your Flash videos into memorable projects on your mobile devices such as Apple iPod, Sony PSP and Mobile Phones to share with family and friends. With the leading audio and video codec, Flash to Video Converter lets you easily and fully enjoy the original effects of your Flash files on your PC, iPod, PSP, cell phones, DVD players and other portable devices. 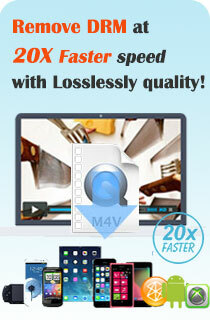 Aura Flash to Video is a software program for converting video formats at fast speeds and high quality. The file format SWF (originally standing for "Shockwave Flash", later changed to "Small Web Format" by Macromedia when the company chose to have the phrase "Shockwave" only refer to Director, pronounced swiff) a partially open repository for multimedia and especially for vector graphics, originated with FutureWave Software and has come under the control of Adobe. Intended to be small enough for publication on the web, SWF files can contain animations or applets of varying degrees of interactivity and function. Aura Flash to Video is able to covnert SWF files to videos. 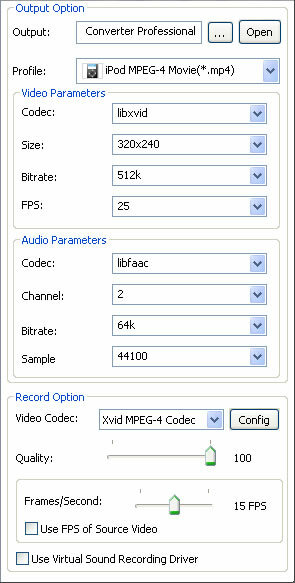 It can record SWF Flash movies and encode the SWF movies in the format of AVI, MP4, MPEG, H.264, 3GP videos and more. Aura Flash to Video Converter supports almost every portable media devices like iPod, iPad, iPhone, PSP, PS3, Xbox 360, Sandisk Sansa, iRiver, Sony Walkman, Nokia, BlackBerry and more. 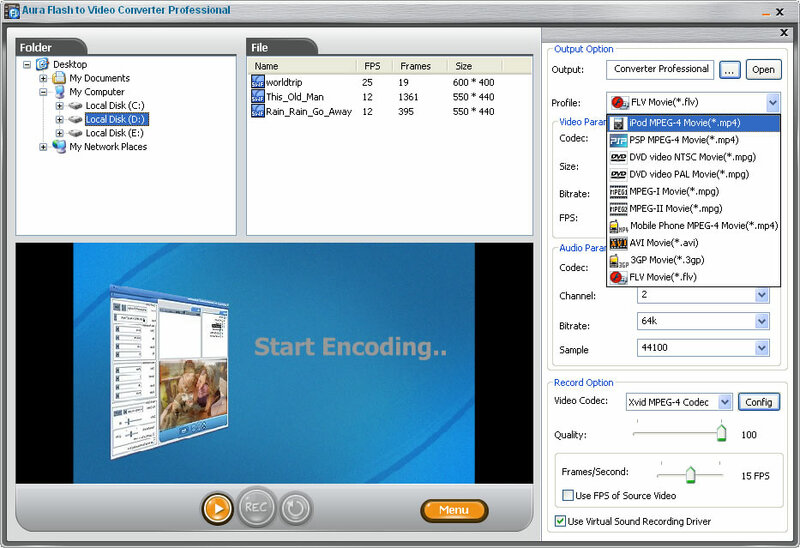 There are some preset output profiles of Aura Flash to Video Converter, such as iPod, PSP, mobile phone, etc. These preset profiles could save you much time of converting Flash SWF files to iPod, PSP, mobile phone, etc. It's also quite simple to convert Flash files to a device that doesn't list in the output profiles, you just need to customize some parameters under the output profiles like video codec, video frame size, bitrate, audio codec, etc. Aura Flash to Video Converter is a perfect Flash to iPod Converter, Flash to iPad Converter, Flash to iPhone Converter, Flash to PSP Converter, etc. With Aura Flash to Video Converter, now you can enjoy Flash SWF files on your iPod, iPhone, iPad, PSP, mobile phones and more anytime on the go!